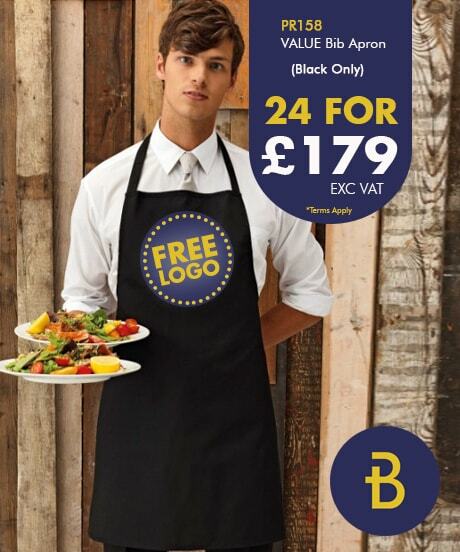 Our multi-buy catering and hospitality, fixed price bundles are available for a limited period. 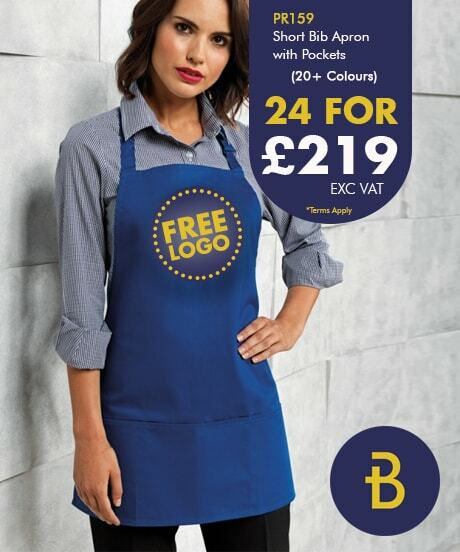 Our apron deals include Free Embroidery or Printing of Logo, Setup, Artwork Visual for approval before production and Free UK Delivery. 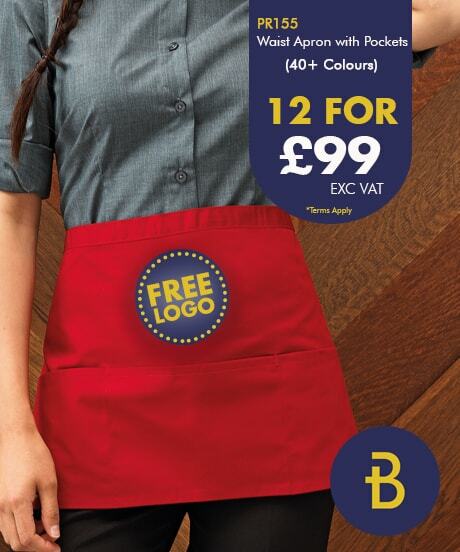 Don’t have your logo or design yet? 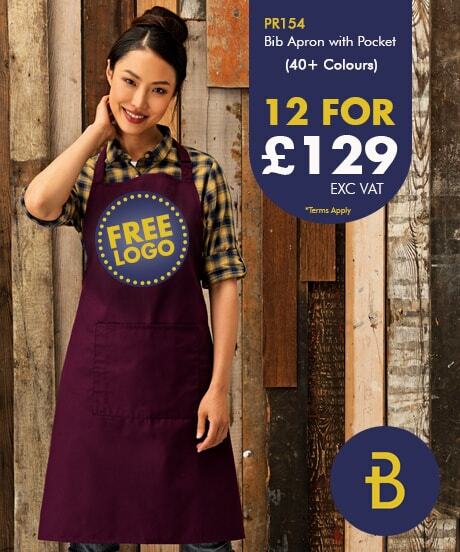 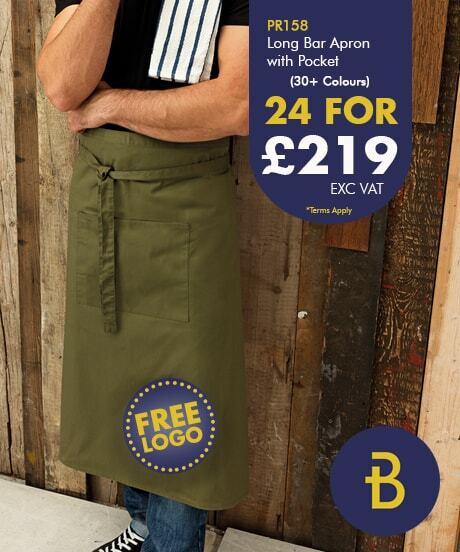 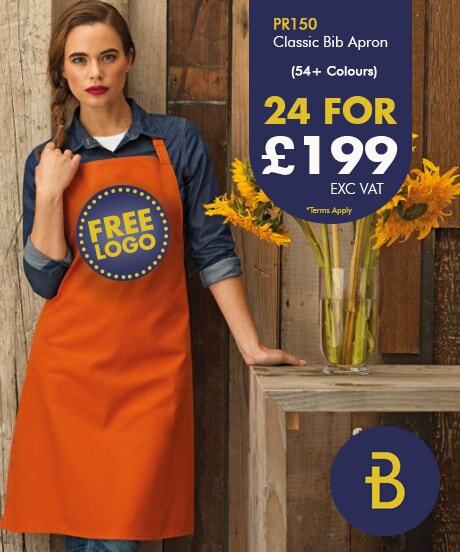 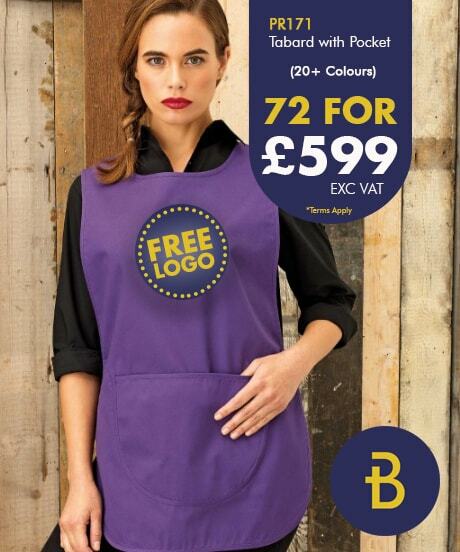 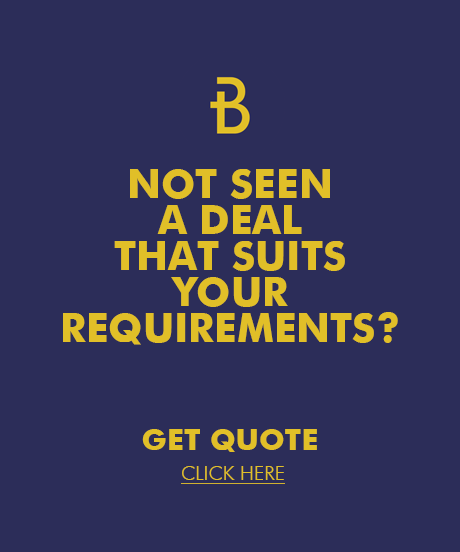 You can secure your pricing today by ordering a discounted apron package online and when your logo is ready, send it across and we will support you. 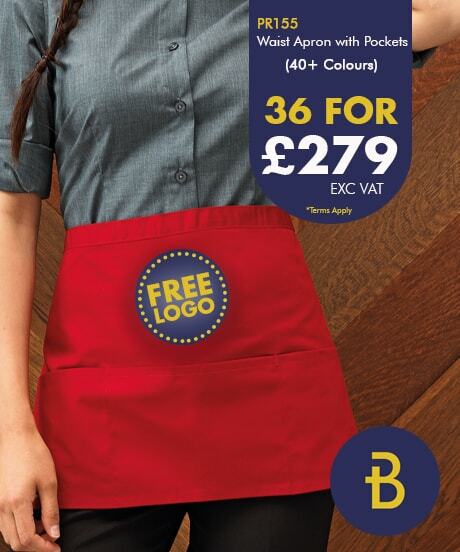 Compare our pricing and read our reviews, you will discover we are offering amazing value, don’t miss out!